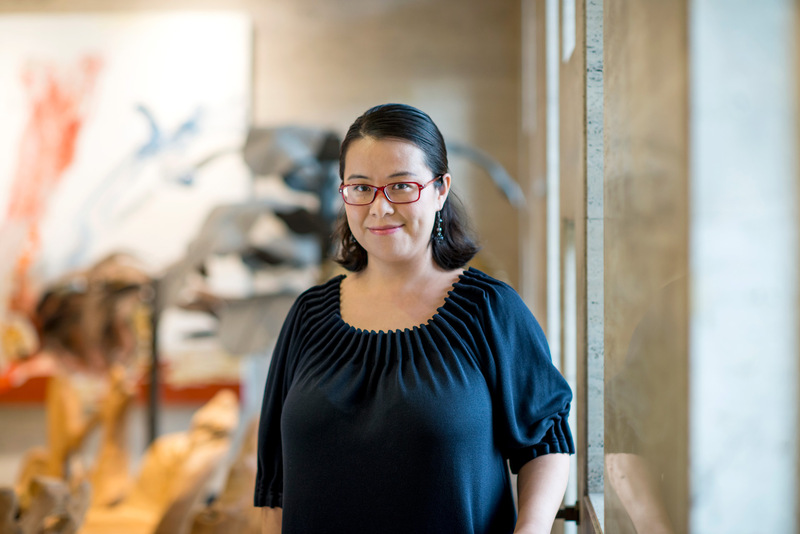 Dr. Qin Jie, graduated from the lab in 2014 and now a faculty member at the Hong Kong campus of Savannah College of Arts and Design (SCAD), is on the President’s List in recognition of her teaching excellence. The list indicates Dr. Qin is rated the top 10 among more than 650 faculty members of SCAD’s four global locations. Dr. Qin has been a Professor of Communications at SCAD Hong Kong for three years. She is praised extensively by her students as a creative and passionate professor. “You are an exemplary model that demonstrates the universities preeminent source of knowledge that is demonstrated in every program that we offer. ” Praised in the award letter by Derek Black, Associate Dean of Academic Services at SCAD Hong Kong.